CME Auctioneers are delighted to present this fine retail opportunity to the market. Favored with a superb prominent position and excellent footfall/passing traffic this unit lends itself to various uses. 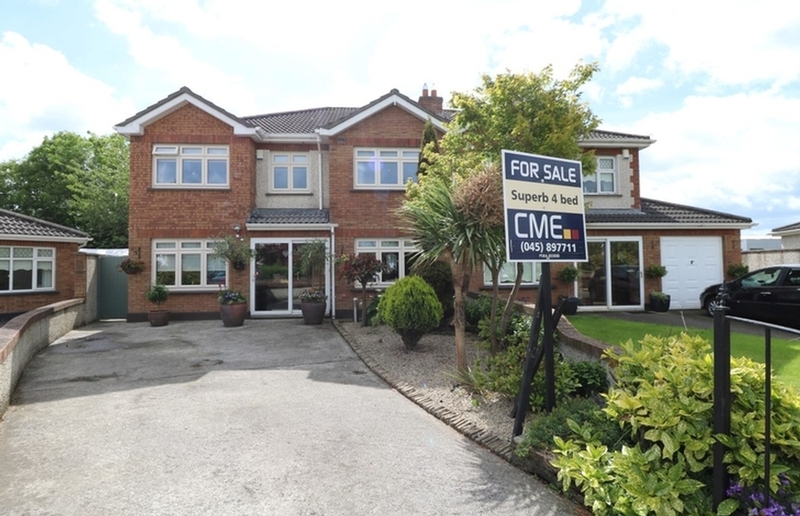 Viewing is by strict appointment with CME Auctioneers. 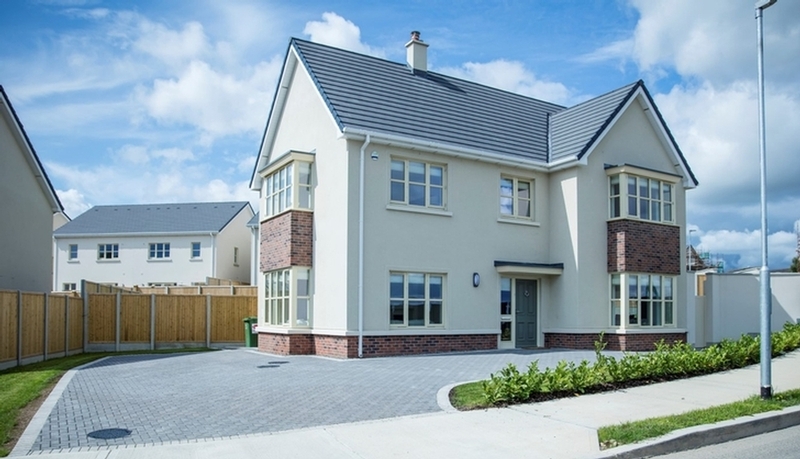 Naas is the largest urban centre in County Kildare and it is also the capital Town of the county. Located in the greater Dublin Region the town has witnessed a dramatic increase in population over the past number of years (20,713 Census 2011). The town is situated on a national transportation corridor and is serviced by the M7/M9 aertial route linking major urban centre’s including Dublin, Limerick, Cork & Waterford. The locality is well served by road, rail and bus transport links. 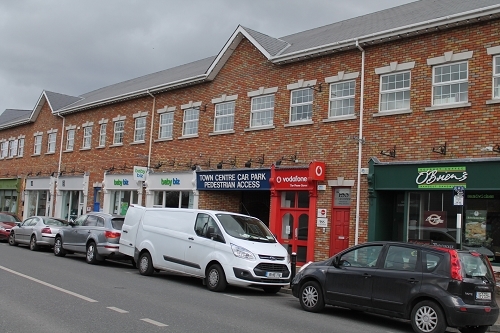 The premises comprises a ground floor retail unit extending to c. 23.87 sq.m / 254 sq.ft. We will only use your personal data for the purpose of responding to your query and will not retain it for longer than is necessary for this purpose, without your consent. For full information on how we process your personal data please see our Privacy Statement. 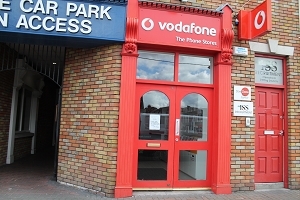 2-3 Edward Street, Newbridge, Co. Kildare. Slade Castle, Main Street, Saggart, Co. Dublin.